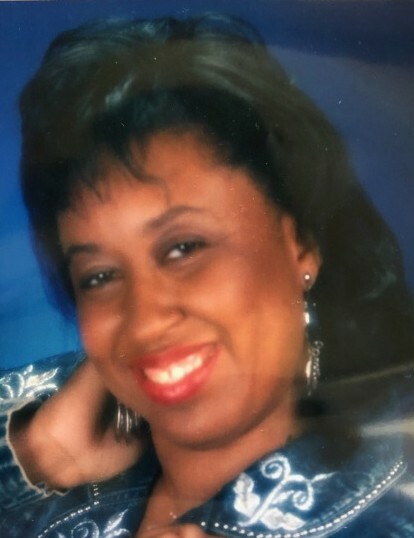 George Anna McEachin-Galbreath 60 of Maxton transitioned into eternal rest on November 14, 2018. Rev. Robert Campbell will deliver the eulogy. Burial will follow in the Hillside Memorial in Laurinburg. Survivors: A host of Uncles, Aunts, Cousins and Friends.